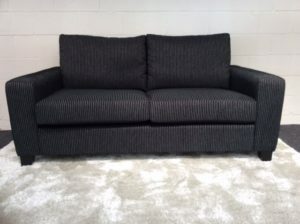 Here at Barry Muirs Furniture Gallery we pride ourselves on having a diverse range on suites for you to choose from , pictured are just some of the suites available to us . 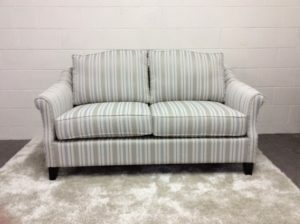 If you would like more info or have a design you would like us to look at please do not hesitate to call us . 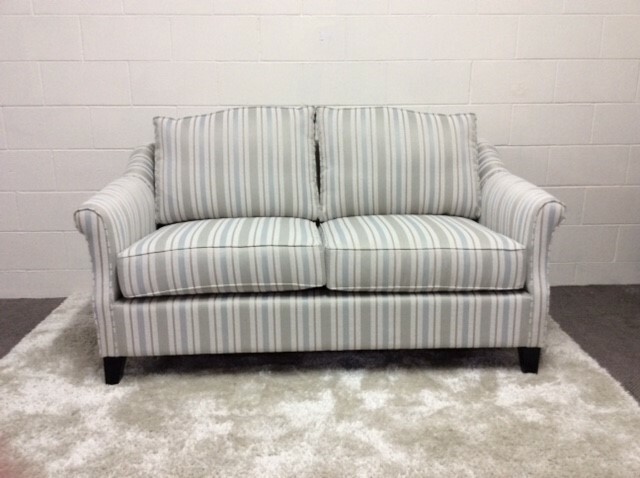 Sutton , nz made available in 3 , 2.5 , 2 , single large range of fabrics to select from . Interlarken , made in nz available as 3 , 2.5 , 2 , single , large range of fabrics or leathers to choose from . 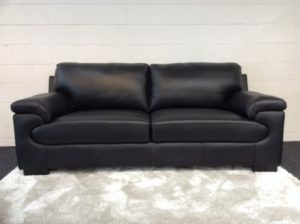 Victoia , imported genuine full grain leather ,classic .available as 3.5 , 2.5 , single . flare , nz made any two tone available or as on colour available as 3 , 2.5 . Tuscany , available in 3 , 2.5 , 2 , single in a large variety of fabrics ,nz made. 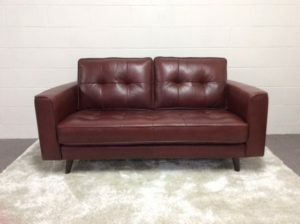 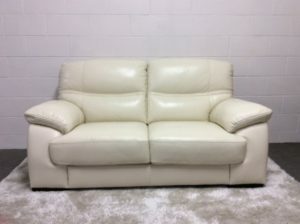 Pittsburg , full grain leather imported availablein leather or fabric great sit. 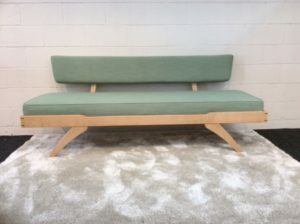 Maple cove , nz made bespoke to order , range of timbers , fabrics any size ,fully custom . 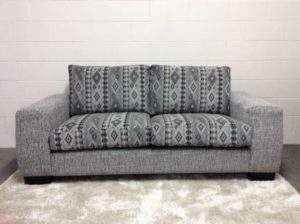 Odawa , nz made available as a 3, 2.5 ,2 , single , large variety of fabric or leather . 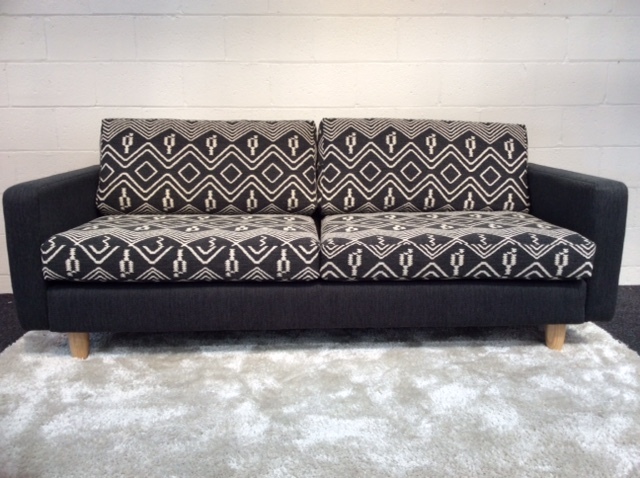 Oakland , available as 3 , 2.5 , single in a large variety of fabrics nz made. Sasha , available as 3.5 , 3 , 2.5 , single in a large variety of fabrics or leather nz made . 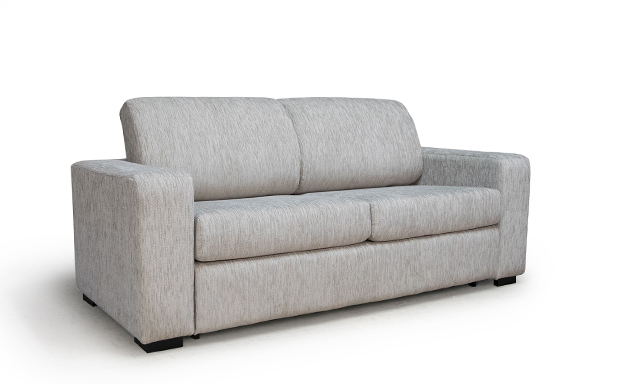 Sorrento 3 , 2.5 , single seater available in leather or fabric . 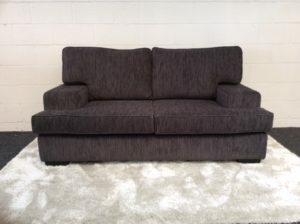 Hayes 3 , 2.5 seater in fabric or leather . 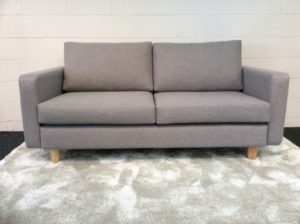 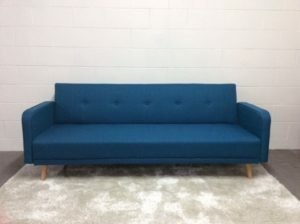 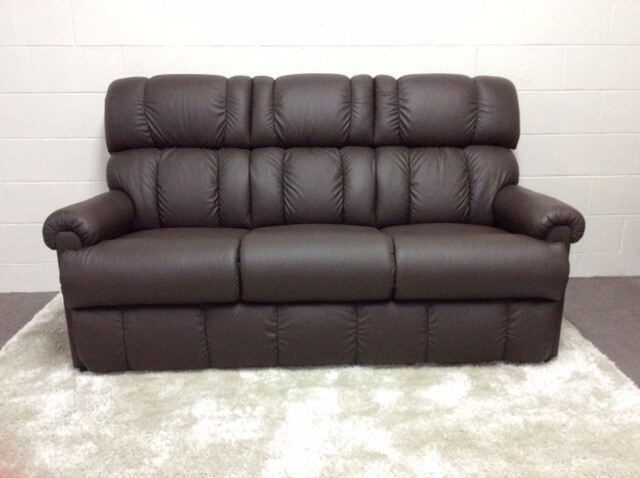 Esteem 2 seater , nz made in fabric or leather available in a range of sizes. 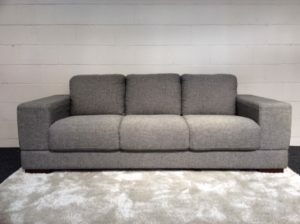 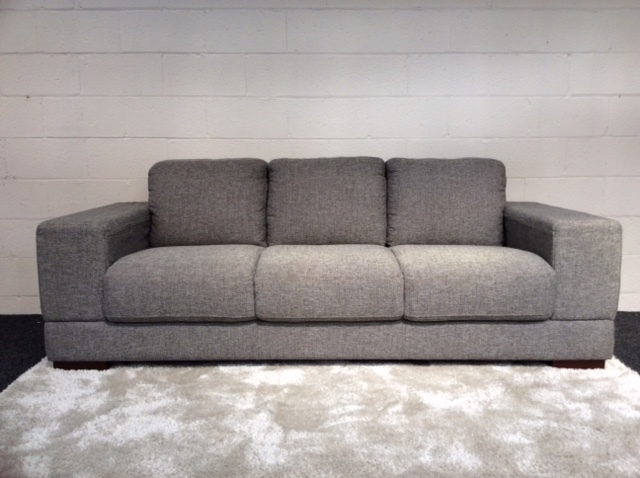 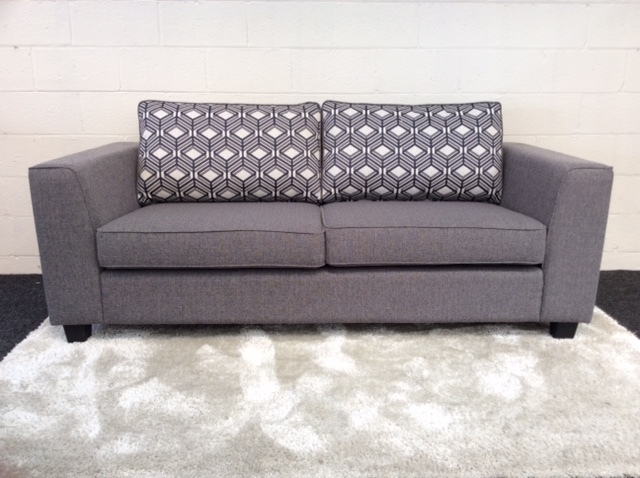 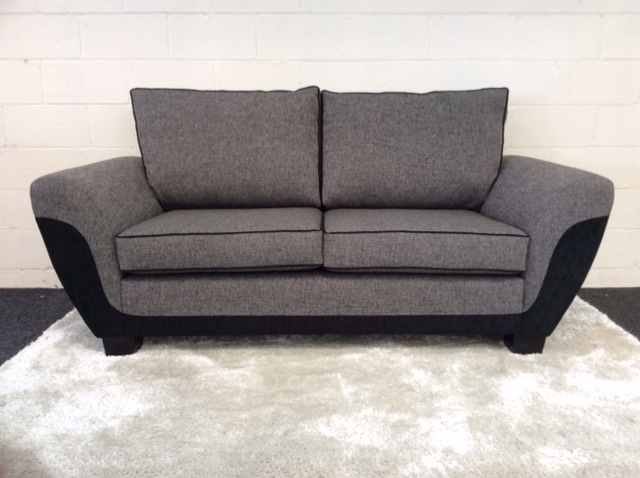 Concord 2.5 seater , nz made , fabric or leather available in a range of sizes also as a corner . 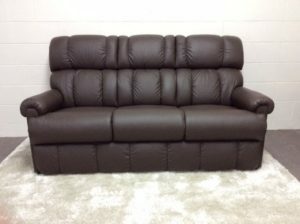 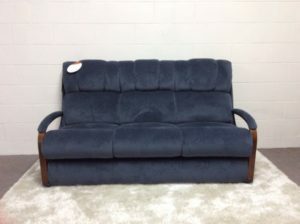 Harbortown 3 seater in fabric or leather lazboy brand available in 3,2,1, electric , manual. 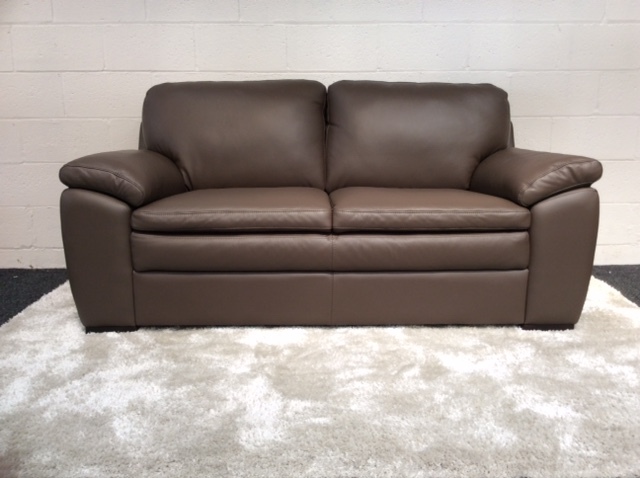 Ricco , availble in a large selection of leather only 3,2,1 or corner . Pinnacle , available in a range of leather or fabric sizes include 3,2,1 manual or electric lazboy brand. 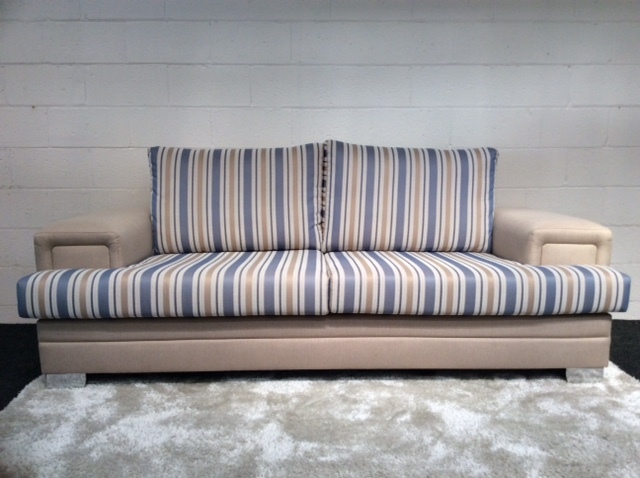 Cafe bedsette, available in fabric or leather nz made .